There's a fine line between genius and insanity. Here are a few things we saw at CES that stomp right over that line into cuckoo-town. Every year, CES gives us a sneak peek of some of the most impressive technology on the horizon. But for every higher resolution TV and smarter watch that's shown off, there seems to be some pieces of tech that are just plain bonkers. This year, the insanity wasn't just limited to products either! 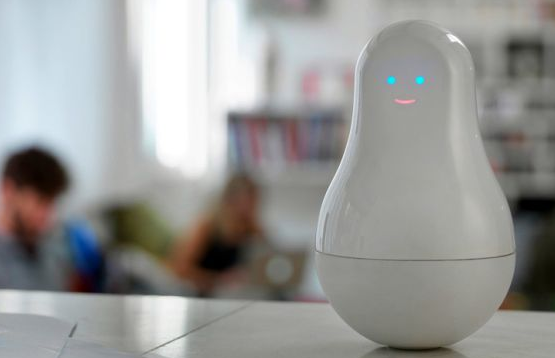 A real live person made the cut as one of the year's Most Insane Things From CES. Can information about your life be too granular? That's what the people at Sen.se are trying to help you figure out. For $222 you can buy this creepy-looking base station and four sensors that can attach to anything you'd like and record motion and temperature. Put a sensor on your fridge to record how often you snack. Strap one to that bottle of vodka to see if you're drinking too much. Tape one to your cat to see if your cat's still alive. The possibilities are endless! Remember, "Mother" was the name of the ship's computer in "Alien" that monitored the crew's lives ... and that also wound up getting almost everyone killed over an alien. Think about that! Voila! 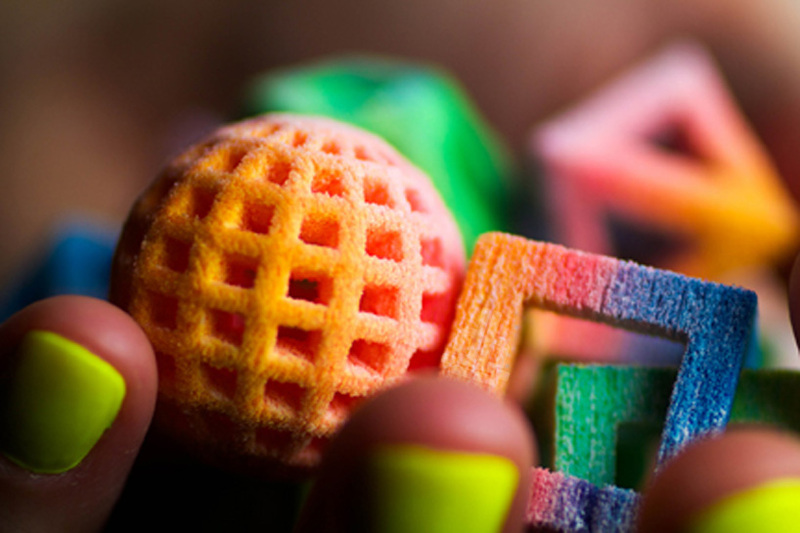 A 3D printer that uses sugar or milk chocolate to "print" candies. We just might be close to a Star Trekkian future of food replicators. The downside, however is that this 3D printer can only do desserts. Wait, that's a downside? Forget we said anything, this is awesome. The revolution starts here and it means custom-printed wedding cake toppers for everyone! Tell your jacket where you're headed (using a proprietary mobile app) and as you walk, bike, or drive, your coat will notify you that it's time to turn by vibrating the corresponding shoulder pad. Yes, it means hands- and eye-free navigation. We just hope it doesn't also mean the return of giant, 80s-style shoulder pads. Fashion is always subjective, sure, but we don't miss narrowly avoiding an eye-gouge when we hug our aunt. Remember what we said about "granular personal information"? 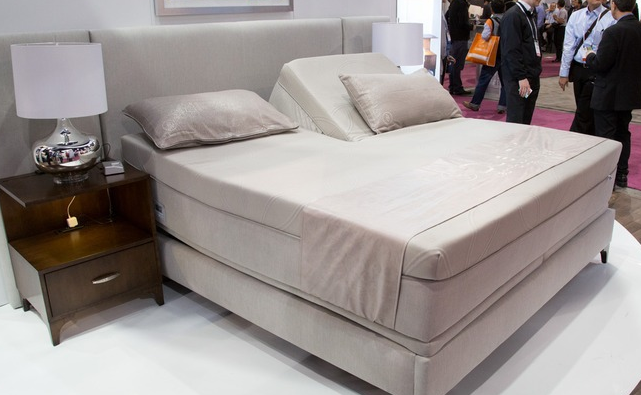 Looks like over analyzing your life is a trend at this year's CES: Sleep Number's new bed is "smart" and will track your breathing rate, movement, and heart rate while you sleep. What does it cost to have a bed that monitors you while you dream? $7,999. The good news? After you buy one, the only sleepless nights you'll have are those wondering how you're going to pay off your credit card. Known for blowing things up, Michael Bay found himself blowing up ... the Internet with a viral video of his CES foibles! (Ed. note: This is very good writing!) Asked to come on stage and speak about the awesomeness of Samsung's new curved-screen TV, something went wrong with the teleprompter. What happened next will shock you! All in all, we wanna say thanks, CES! You continue to lead the way in innovation and over-innovation. We look forward to whatever wild products you may have in store for us next year, too. Readers, what do you think about this year's tech from CES? Did you see something even crazier this year? We want to know! Leave us a note in the comments below. VIDEO: The Biggest Trend at CES? Putting a Computer on Your Body! @ skate. First, it's "improv". Second, he should be able to stand there and come up with at least one clear thought without a teleprompter, something he evidently shares with our so called "president". He's supposed to me smart, so the actor comparison is ludicrous. Actors use teleprompters too, and many of them are dumb as a box of rocks. Yeah, he could have improved that speech. By doing a bit of improv.